Choose XMS Systems today and unlock a whole new way of getting your business website online. 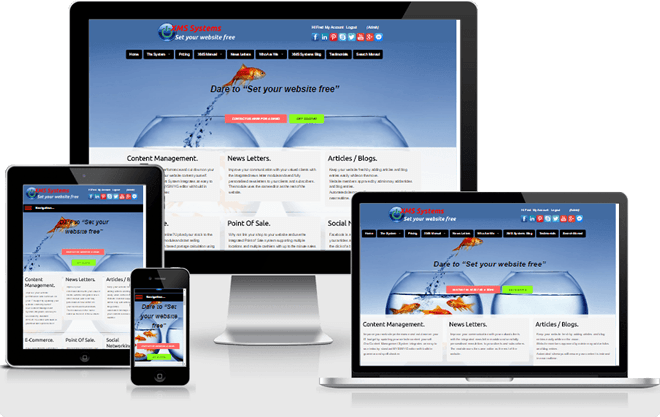 A mobile-friendly responsive website builder and content management system that will save you time and maintenance costs by incorporating all of the tools you will ever need in a website in one package while putting you in charge. Improve your website performance and cut down on your IT budget by updating your website content yourself. Our Content Management System integrates an easy to use industry standard WYSIWYG editor with build in grammar and spell checker. Keep your website fresh by adding articles and blog entries easily while on the move. 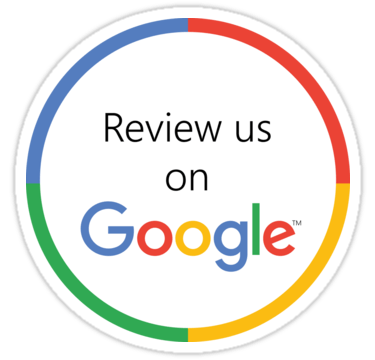 Website members approved by admin may add articles and blog entries. Email notification allows for moderating and approval of articles. Display and market your tours, day-trips and custom tours on your own website without the need for 3rd party websites to manage your bookings. Supports multiyear and group pricing. Includes functionality to allow the client to customise any tour. Why not link your shop to your website and use the integrated Point of Sale system supporting multiple locations and multiple cashiers with up to the minute sales and stock reports. Barcode scanners are supported to speed up sales. Improve your communication with your valued clients with the integrated newsletter module and send fully personalised newsletters to your clients and subscribers. The module uses the same editor as the rest of the website. Improve your search engine rankings and gain customer confidence with a FREE Secure Socket Layer (SSL) certificate, changing your XM Systems website URL prefix from http:// to https://. Fast Secure Reliable hosting is as important as your website content. Enjoy professional hosting and email as part of the package that is specifically “fine-tuned” for your XMS Systems website. Facebook is a huge influence in the online world. Post your articles and stock items to your Facebook page with the click of a button. Facebook albums are “pulled” into your website populating your image galleries keeping your content fresh. 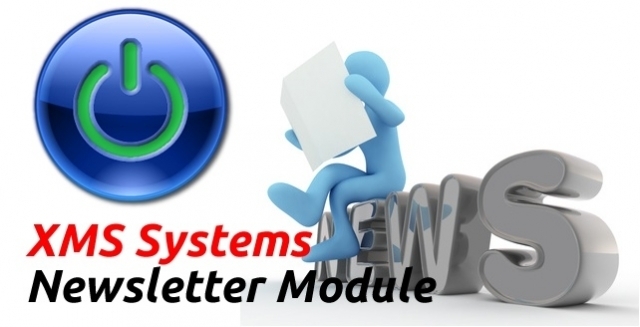 XMS Systems is a fully responsive framework but without the hassle. Allowing anyone with a basic introduction to edit content and have it working perfectly on any device. Images and fonts adjust automatically for best user experience. A download manager allows you to make available files for download to your members. Total downloads are “counted” and can be access controlled. Using the links manager it is easy to manage a link list of important references or tools. Templates mean you probably need a webmaster to manage page layout for you. XMS Systems do not use templates in the normal way. You can manage your page layout on a “per page bases” for 90% of your website. Instead of templates, XMS Systems uses nuggets you can select and place in any position on a page. Certain modules allow you to generate your own nuggets for use in your pages. You have multiple access levels for registered members and each administrator get access to what they need by the tick of a box to give or take away access to a specific admin section. Support is available from an integrated support module for connecting to a live support person when available. 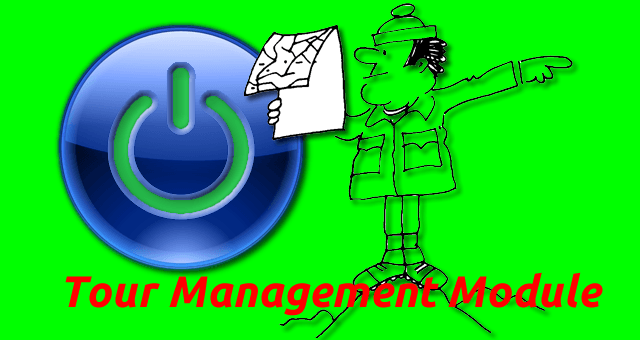 Training and assistance are done using Facebook Messanger and anyDesk software for remote access. 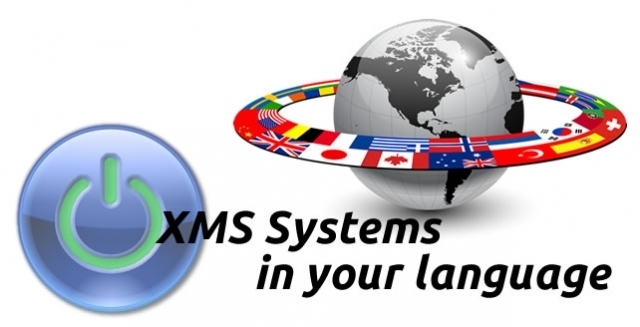 Short overview on how to get your XMS Systems based website in any language of your choice. How can I defend my inbox against SPAM? 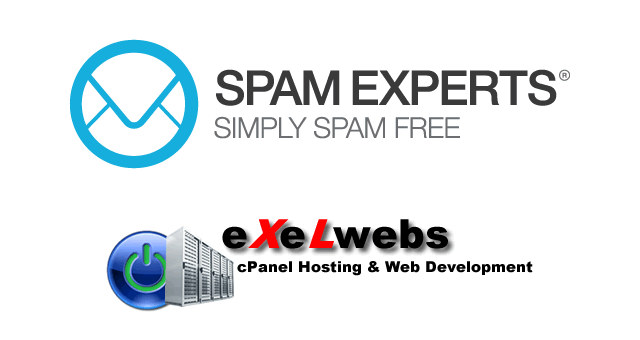 Introducing SpamExperts.